Oh Reese Witherspoon, you charm me so. First there are your movies (Sweet Home Alabama, anyone?). Then there are your adorable kids you seem to be raising nicely and now you have me hooked on your fashions. 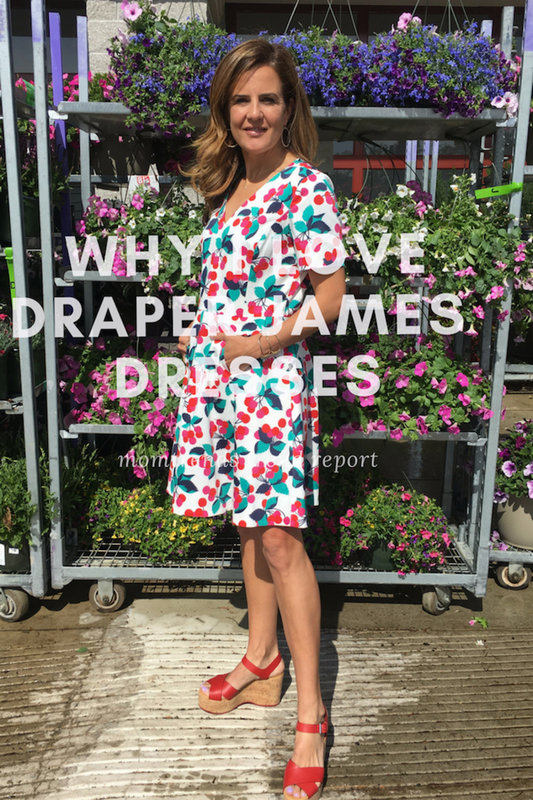 Classy, colorful and feminine, you have created a clothing line that&apos;s found a place in my heart and my closet...this is why I love Draper James. This week I got to try on my first Draper James dress at a fashion preview in NYC at the Alison Brod PR offices. I was smitten with the collections. Reese and her design team have come up with fashion that&apos;s playful and quite wearable. 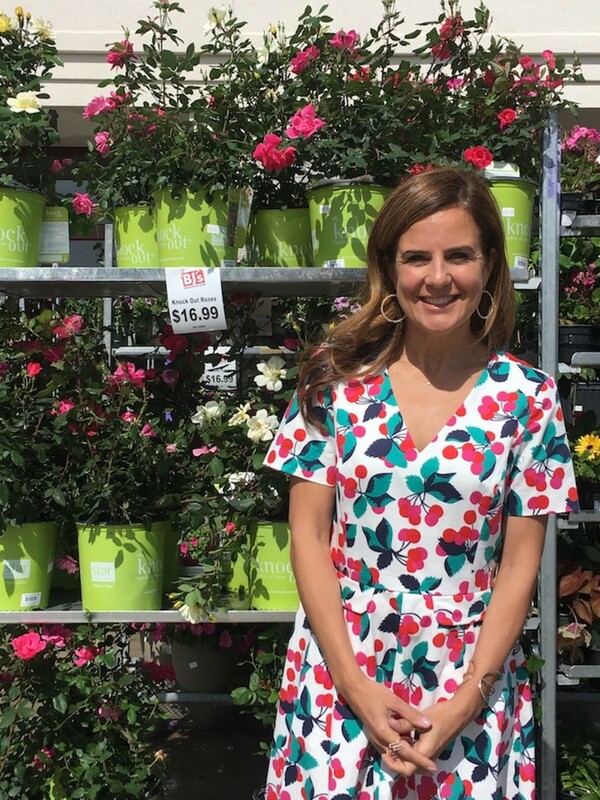 When I saw this cherry dress, I asked to borrow it for a big BJ&apos;s segment I taped in Boston. I loved it so and knew it would look great on camera. Definitely southern in influence and inspiration, the lines have loads of prints and whimsy. While I was attracted to lots of the patterns, the cherries were my favorite. Reese named the company after her grandparents and I&apos;m so glad she took this leap. Officially called the Cherry Orchard Love Circle Dress -- I call it a great dress looking for a summer party. It&apos;s a classic fit and flare cut, making it really flattering on most figures. The fabric has a bit of stretch and I love the knee-skimming length and the POCKETS! Reese must know practical girls love pockets as much as they love fashion. Since the dress is a statement in itself, I didn&apos;t add much, just a great pair of red wedge heels from Ralph Lauren (these are old, but you can see some cool wedge heels over at zappos). This fall I&apos;m looking forward to my first visit to a Draper James store when I head to Nashville for my Vanderbilt reunion. I bet it&apos;s just oozing charm. I feel like these stores will replace C. Wonder in my heart. p.s. Have you signed up for LiketoKnow.It yet? I’m using it more and more to tag my instagram photos so friends can shop from my picks. It’s an easy way to get my favorites delivered to your inbox. You like the photos on instagram, and you get an email with the shopable links of what you liked. Pretty easy. Get all the details here.